A week or two ago I experienced the perfect balance of adventure and connection by having a family holiday in the Mentawai Islands. The Mentawais are 150 kms off the coast of Sumatra. After a seemingly endless four and a half hour ferry ride, during which nearly all of us were thoroughly seasick (apparently it was unusually rough) - we arrived in paradise and all was forgotten. The Mentawais are made up of 70 Islands. There is no mains power on the islands, so all electricity needs to be produced on site, either by a generator or solar power. There is very little infrastructure set up anywhere in fact, which adds to the island's charm. We were very fortunate to not see another tourist on the island we were staying. For 2 or 3 days the internet cut out and no one blinked an eye - I was actually delighted - as that is one sure way to end the digital addiction (for a few days anyway). We were blessed to have the lovely Ian (not a very Indonesian name) cook some delicious Mentawai and Sumatra-style food. I loved that the fish would be hand caught in the morning and then served as sashimi that night. I fell in love with Ian's traditional yellow curry, which he made for us one night. What I realise about trying to recreate recipes from Asia, Sri Lanka or even Italy, is that part of the reason food tastes so good on holiday is because they grow all the ingredients themselves and these ingredients are native to those parts of the world. Plus they make everything from scratch! In both the Mentawais and Sri Lanka they make their own coconut milk directly from the coconut - that in itself is hard to compare to the good old canned coconut milk we use in the west. Even with that in mind, the yellow curry of Ian's I made at home was still pretty yummy! Did you see you the latest video on What Weird and Wackie Things I put my Morning Smoothie? 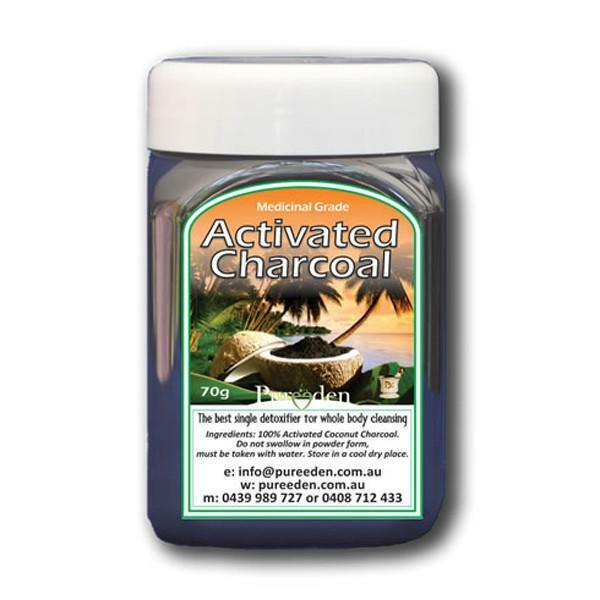 My number one travel essential that I will not leave home without is activated charcoal. On this past holiday my hubby and I ended up with a funny tummy from food and after taking the charcoal we were on the mend in record time - I cannot rave enough about it! 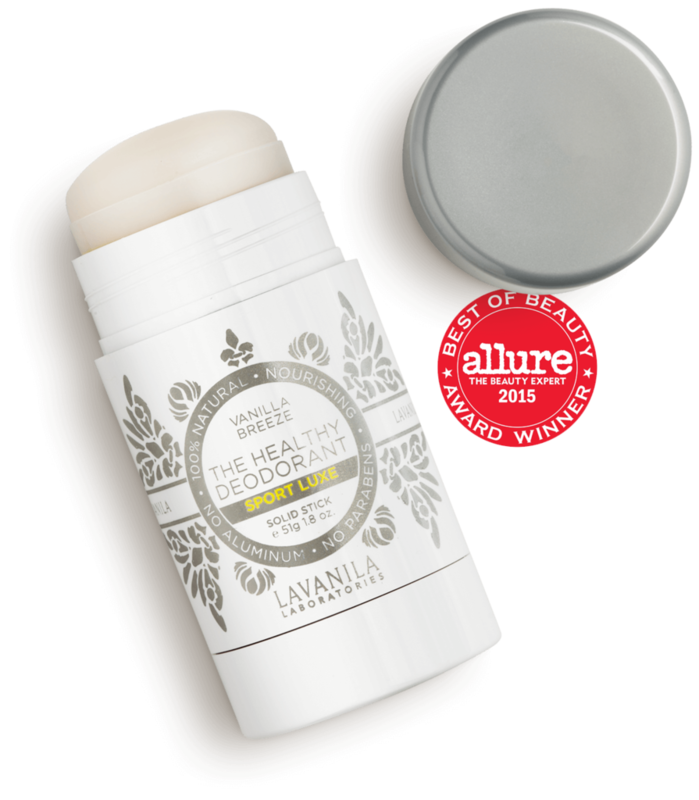 I love LaVanila natural deodorant - can stand up to the humid Asian weather without a problem and smells good too. 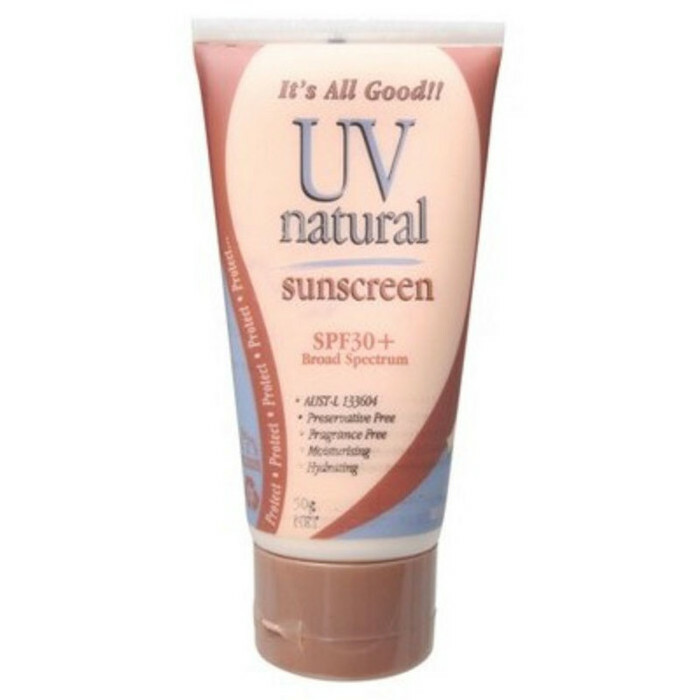 I have used the UV natural sunscreen on myself and my kids for years and find it a very effective natural sunscreen! 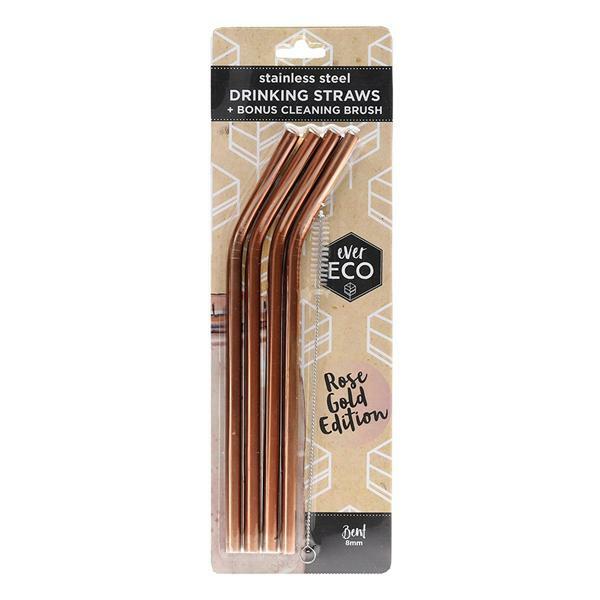 Finally being plastic free July I do my bit with using my own metal straws (I love the rose gold ones!) - great for travelling.